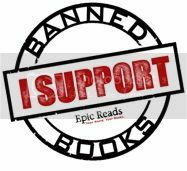 (from Goodreads) Darcy Patel has put college and everything else on hold to publish her teen novel, Afterworlds. Arriving in New York with no apartment or friends she wonders whether she's made the right decision until she falls in with a crowd of other seasoned and fledgling writers who take her under their wings… Told in alternating chapters is Darcy's novel, a suspenseful thriller about Lizzie, a teen who slips into the 'Afterworld' to survive a terrorist attack. But the Afterworld is a place between the living and the dead and as Lizzie drifts between our world and that of the Afterworld, she discovers that many unsolved - and terrifying - stories need to be reconciled. And when a new threat resurfaces, Lizzie learns her special gifts may not be enough to protect those she loves and cares about most. I literally watch every show on television at the moment but I'm just going to talk about a few of them. 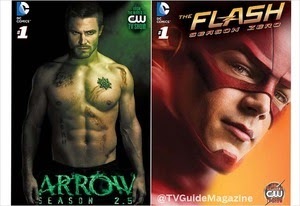 Arrow: Saying I'm obsessed with this show is the understatement of the century. I watched season 1 and 2 in about a week and season 3 just started two weeks ago. 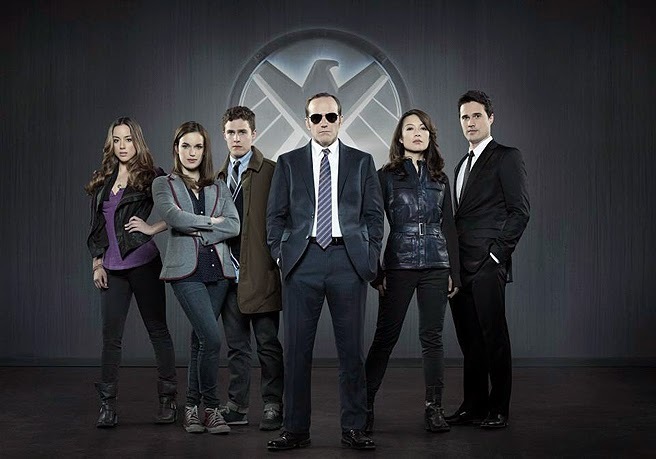 So far season 3 hasn't been my favorite season so hopefully it will get better because I truly love this show. I also started watching the spinoff, The Flash and I'm really enjoying it so far. The plot, the acting, the twists, everything is just perfect and I can't wait to see what happens next. The Walking Dead: I've been watching The Walking Dead for a couple years now and it's just one of those shows that keeps on getting better. 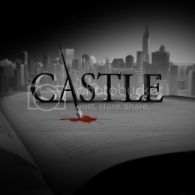 Season 5 just started last Sunday and it was so good and I can't wait to see what else season 5 has in store. 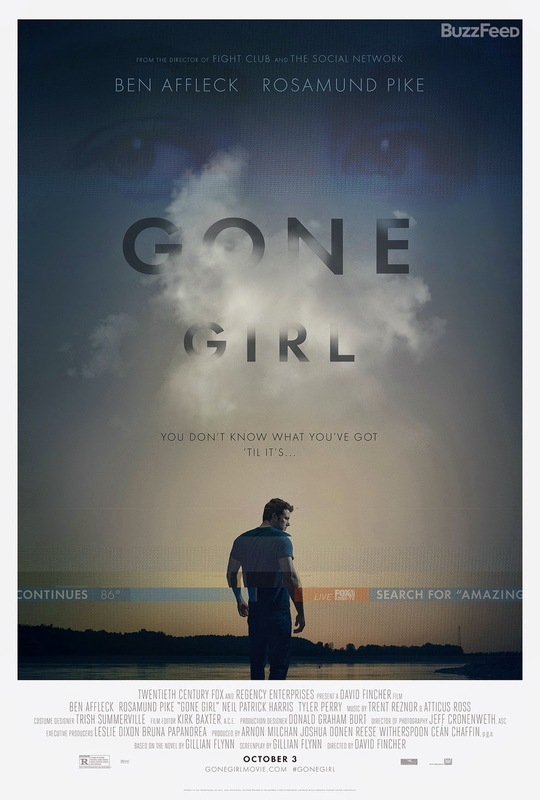 Gone Girl: I don't even know how to express what I feel about this movie into words. I read the book and enjoyed it so I was excited to see the movie. 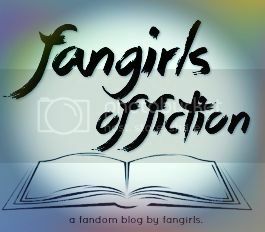 I saw the movie when it came out with my mom and for the first time I said the movie was better than the book. And the movie is never better than the book!!! Gone Girl was so amazing yet so disturbing and twisted at the same time. The movie is VERY graphic and there were times where I just sat there with my mouth hanging open but I really loved the movie. 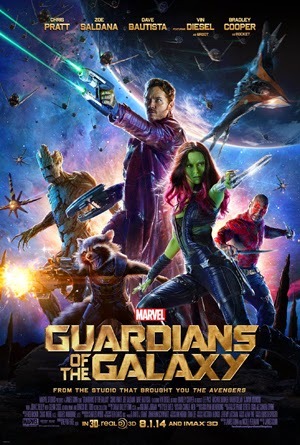 Guardians of the Galaxy: Technically this movie came out in the Summer but I'm just going to pretend it came out in the Fall so I can talk about it. I love anything and everything Marvel so I knew this movie was going to be good. And it was a really good movie. It was funny and creative and it had a really great soundtrack that I listen to on a daily basis. I dragged my entire family to see it with me and they all really liked it, which says something because my family never likes the movies I drag them to. So these were some of my favorite books, movies, and TV shows from the Fall. What were some of your Fall favorites? Tell me in the comments! 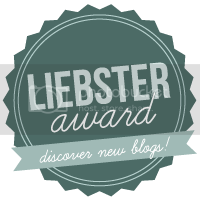 This is an awesome post! I tend to agree with anyone saying I'll Give You the Sun as their favourite read because, well, it's mine as well. I also want to check out How to Get Away with Murder; it looks like a smart, educational, and entertaining thing to watch. Thank you! 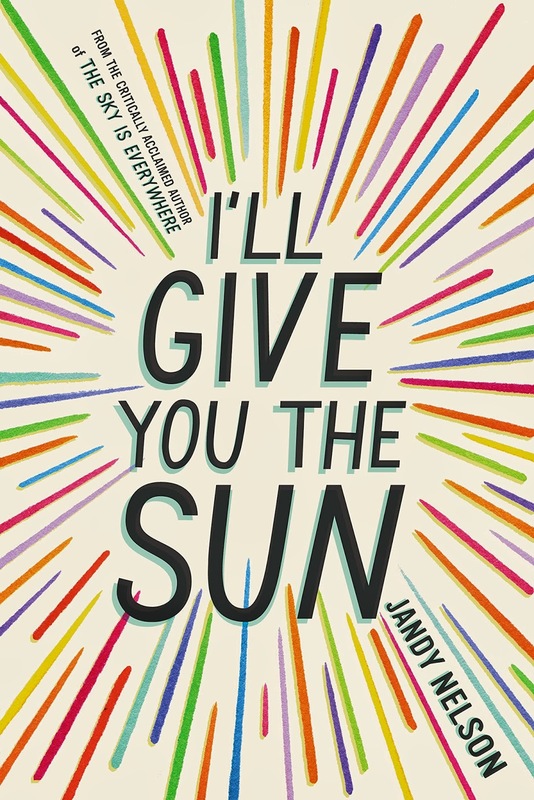 I loved I'll Give You the Sun so much I actually miss reading it and the characters. 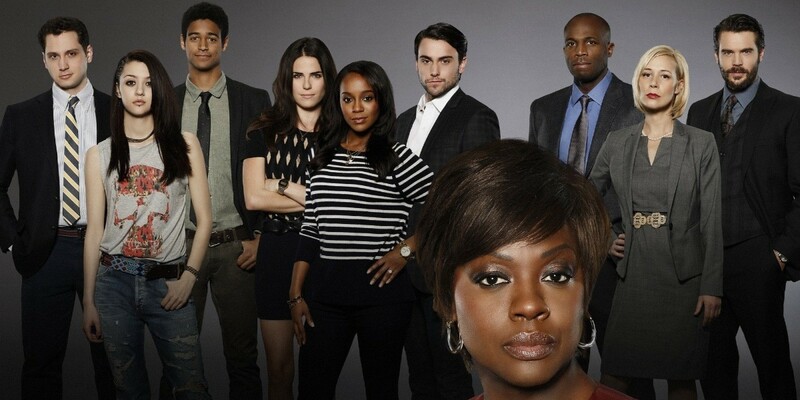 And you should definitely check out How to Get Away with Murder it's a great show! I LOVE How to Get Away with Murder! 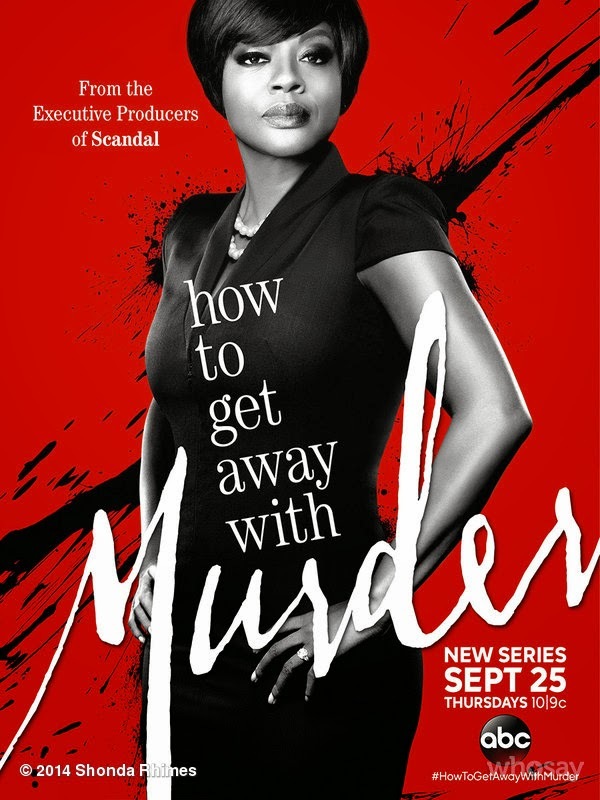 I don't think it would be as good if Viola Davis weren't in it, she is just such a badass! 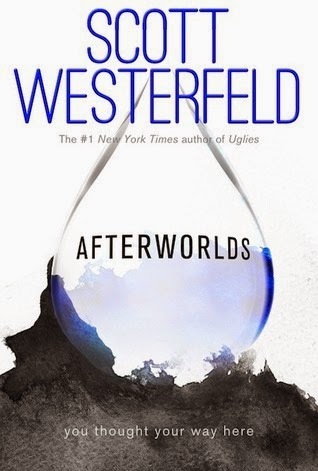 Also I just got Afterworlds from the library, that is one DENSE book! Definitely check out I'll Give you the Sun! And Arrow is one of my favorite shows but I know a lot of people who don't love it but I think it gets better as the season goes on. I don't think I got hooked until about halfway through the first season. Ya, Viola Davis literally rules that show! And Afterworlds is quite dense but its a pretty easy and fun read. Enjoy! !